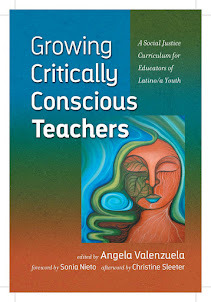 Educational Equity, Politics & Policy in Texas: IMPORTANT READ—Charter School Expansion in Texas is "Troubling"
IMPORTANT READ—Charter School Expansion in Texas is "Troubling"
"San Antonio (December 13, 2017) - Texas students in charter schools are not necessarily faring better than their peers in traditional public schools. 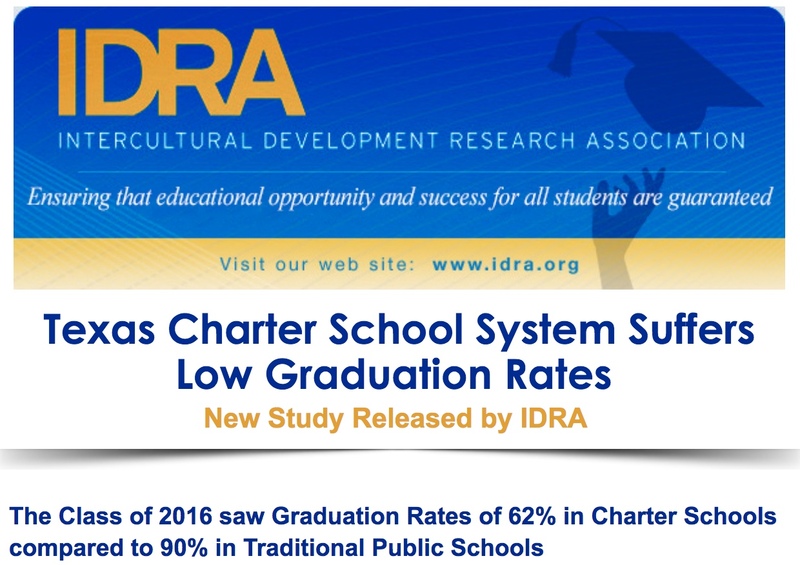 With significantly lower graduation rates and lower accountability ratings reported by the Texas Education Agency, the state's planned expansion of charter schools is troubling." 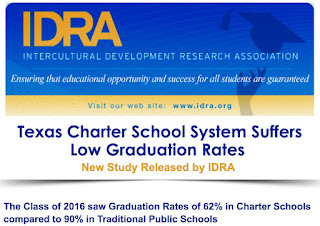 With these troubling findings coming from the Intercultural Development Research Association IDRA, it is no small wonder that charter schools remain on the agenda for many of Texas' lawmakers. One must wonder where the loyalties of many of our representatives lie. One must ask why these schools continue to be funded and encouraged by a legislative body that has access to same research findings which clearly demonstrates that these schools are not a solution but part of the problem (See IDRA Findings Here).